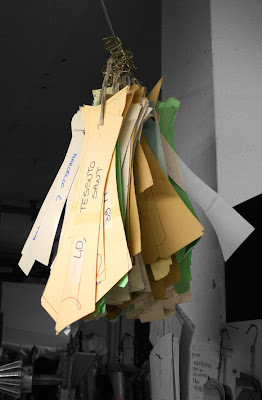 I remember when I first stumbled across London shirtmaker Diverso. It was a few years ago, when my enthusiasm for clothes was still some distance ahead of my knowledge. Shirts with high collars were highly fashionable, but I couldn’t find any at an affordable price. So when I discovered this boutique tucked down one of the alleys of St Christopher’s Place, I was enthralled. 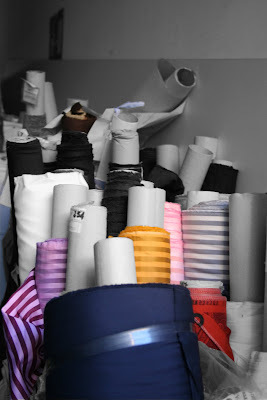 High, two-button cutaway collars, cocktail cuffs and, most mesmerising, a sea of innovations, colours and patterns. My first purchase was a white shirt with a red floral pattern on the collar band, the inside of the cuff and the edge of the placket. My second was a brown-and-white stripe with white collar and cuffs. I have since disposed of both. So I was interested when the guys at Diverso, James and Darren, invited me to try their made-to-measure service just before Christmas. This time I went for a more conservative blue Bengal-stripe, with the lowest of their collars (which happens to be exactly the same height as the ‘taller’ collar prescribed to me by Turnbull & Asser bespoke). My only design whim was to opt for a club collar. Because I don’t own one. An approximate size (‘medium’) was put on me and adjusted in several places. The collar was made smaller, the cuff size reduced and the arms shortened. The last two had been such a problem with my previous purchases that I had ended up shifting the position of the cuff buttons myself to try and tighten them. Most importantly, the tails were lengthened. Because the problem with fashion shirts is that some men wear them untucked, some tucked. The length is therefore usually a compromise between the two. 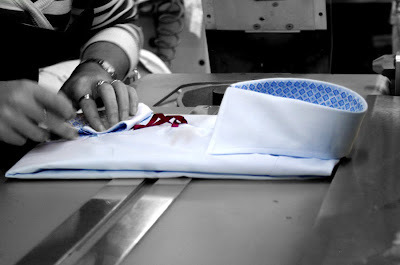 Diverso shirts are made at a factory in Italy whose main customer is Dolce & Gabbana main line. James and Darren convinced it to make shirts for them when they travelled to Italy (fresh from leaving university and a job respectively) and pretended to have financial backing. A successful, cult shop in Fulham later, they moved to St Christopher’s Place and are now contemplating expansion. 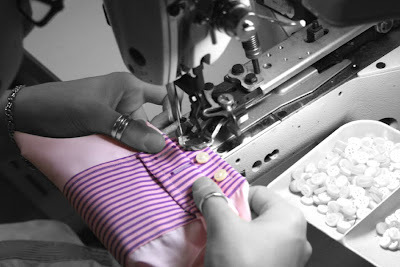 Wholesale carries Diverso shirts in the south-east, Birmingham and Nigeria, amongst others. When the shirt came back two weeks later I have to say I was impressed. The collar, body and arms fit well. I was pleased that I opted for just one button on the collar, as this makes its height less noticeable. If I was to niggle, I’d probably have the cuffs a little bit tighter. But overall it was a good first job. Worth a look, particularly if your tastes in shirts (or ties, or polos) are more adventurous than mine. 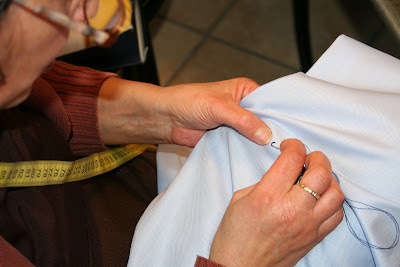 You can follow the discussion on Made-to-measure shirts at Diverso by entering your email address in the box below. You will then receive an email every time a new comment is added. These will also contain a link to a page where you can stop the alerts, and remove all of your related data from the site. This post shows how old I am getting. The Diverso shirt looks exactly like styles I had made in the sixties. I too could not get exactly what I wanted and used A Garstang [in Manchester] who did excellent made to measure work at a great low price. It’s deja-vu all over again!